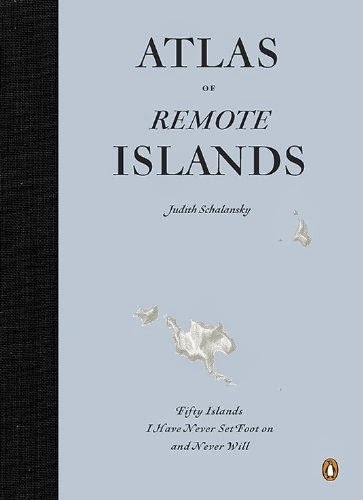 Romi's favourite book is the "Atlas of Remote Islands" ("Atlas der abgelegenen Inseln") by Judith Schalansky. 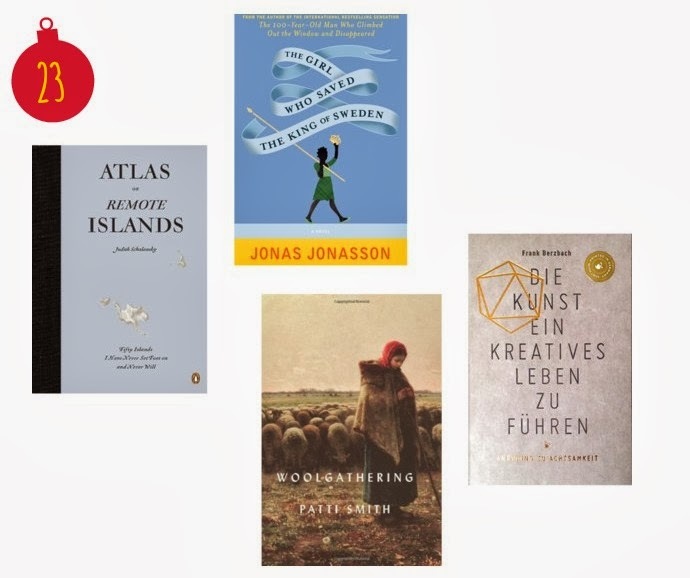 She says about it: "Whenever you wanna dream yourself or your loved ones away from this strange planet, you can open up the "Atlas der abgelegenen Inseln" by Judith Schalansky. You can practically smell the ocean and hear the seagulls and the tides. 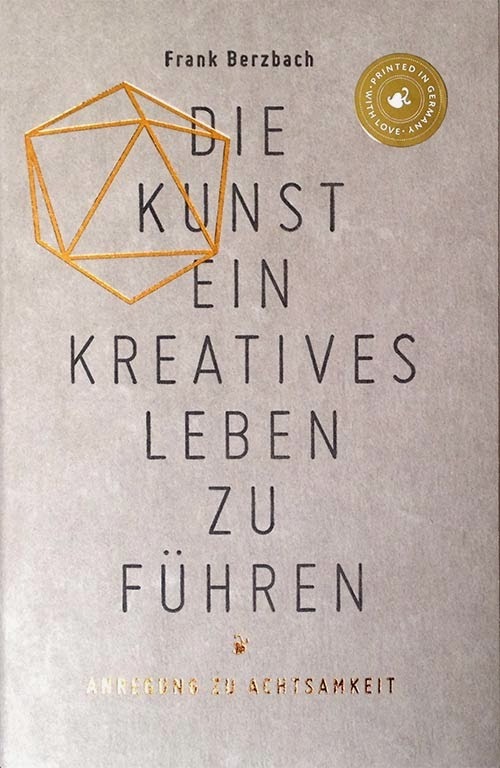 A wonderful book, which turns us into Robinson Cruse for a moment." 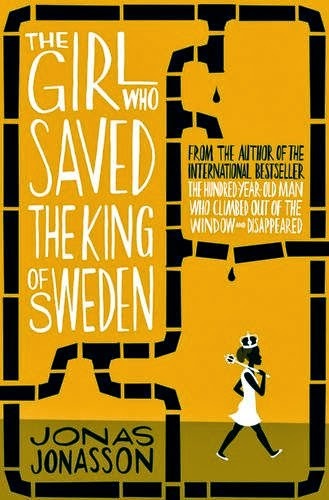 "The Girl Who Saved The King Of Sweden" ("Die Analphabetin die rechnen konnte") is the new book by author Jonas Jonasson who also wrote the bestselling novel "The Hundred-Year-Old Man Who Climbed Out the Window and Disappeared". It's the story about Nombeko Mayeki, a girl born in an South African township. Destiny and her unique talents lead her to Sweden where suddenly the fate of the whole world lies in her hands. 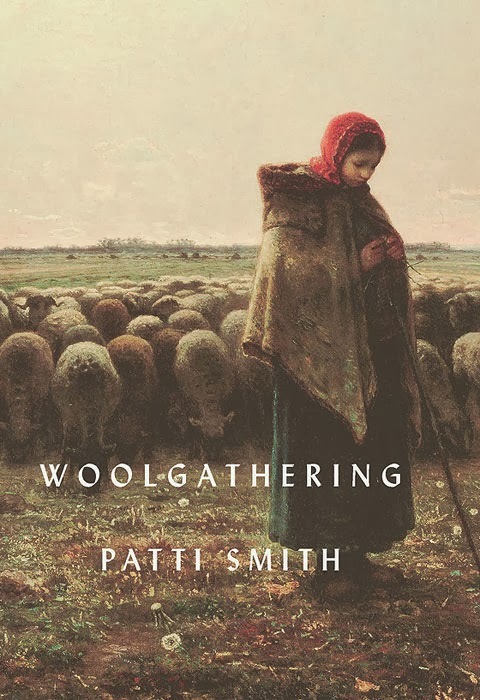 In "Woolgathering" the great Patti Smith dips into the past. The book includes texts about her childhood, poems and thoughts about life, time and contemporaries plus numerous photos.